I have been quite obsessed with Sephora makeup lately and this bronzer is not an exception. First of all, it looks very lux and expensive and it has a big mirror. Second, it’s HUGE!!! 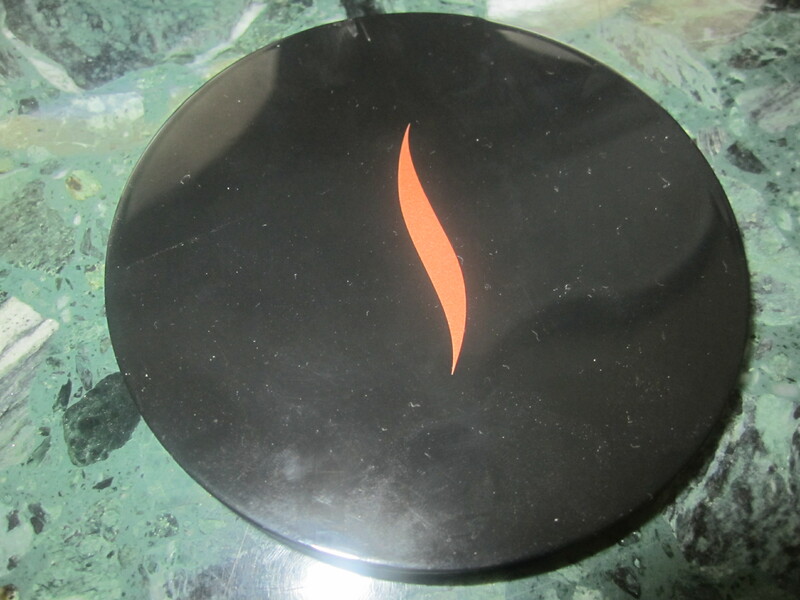 It reminds me of Tom Ford bronzer, but it’s way cheaper. 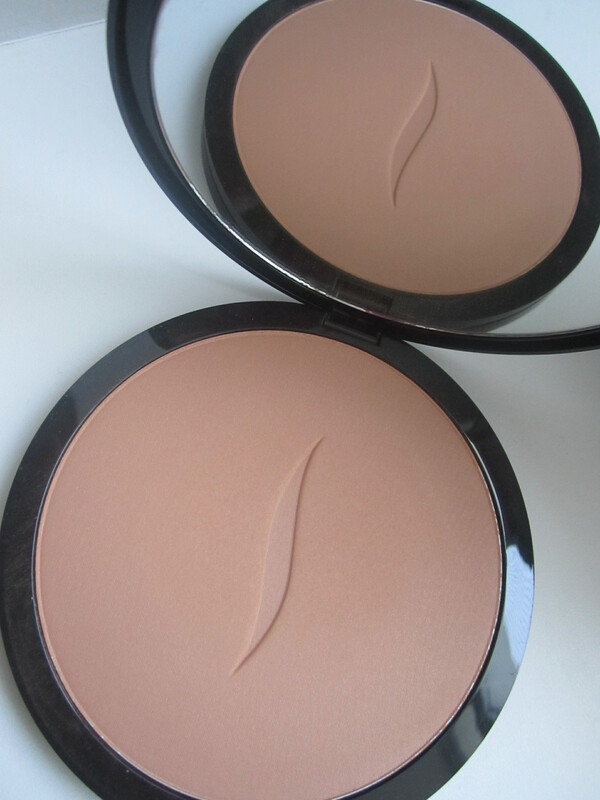 And finally, it’s a beautiful product, that looks very natural on your skin and doesn’t make it look orange. It adds some color to your face without being too much. 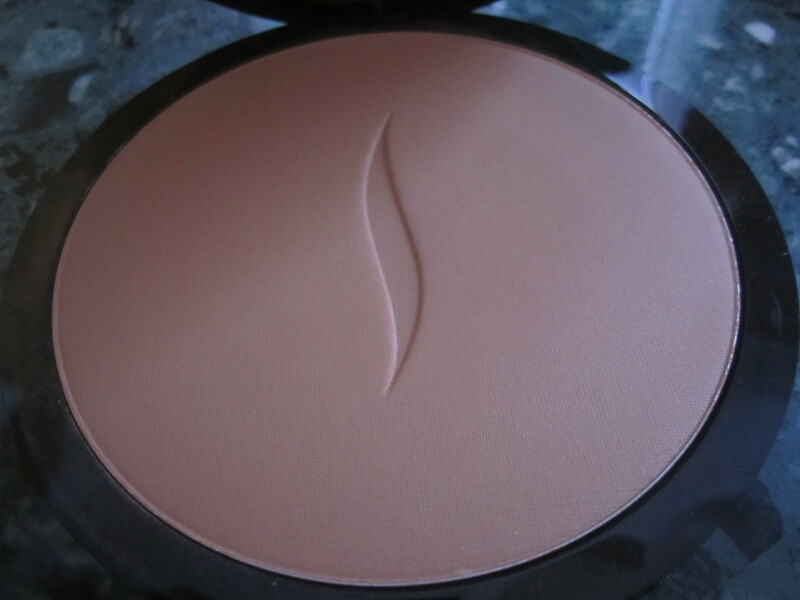 Not great for contouring your cheekbones because it’s quite light, but I love using it for my temples and forehead. Cool! I have to try that!